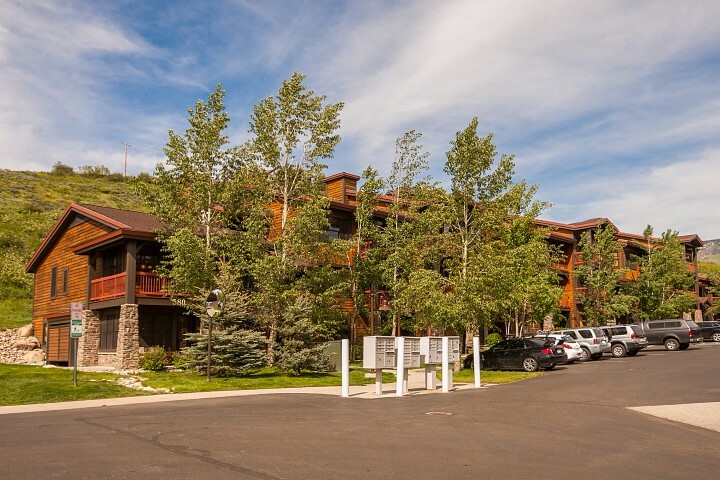 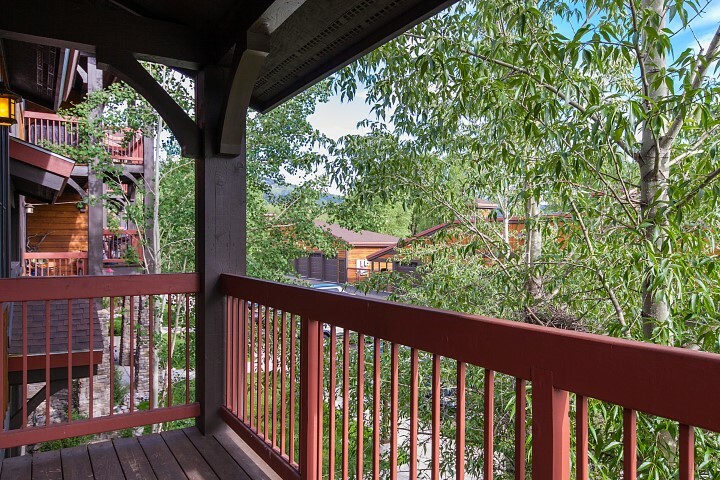 Looking for a condo that boasts comfort, convenience, and a location in which you can enjoy both the mountain and downtown? 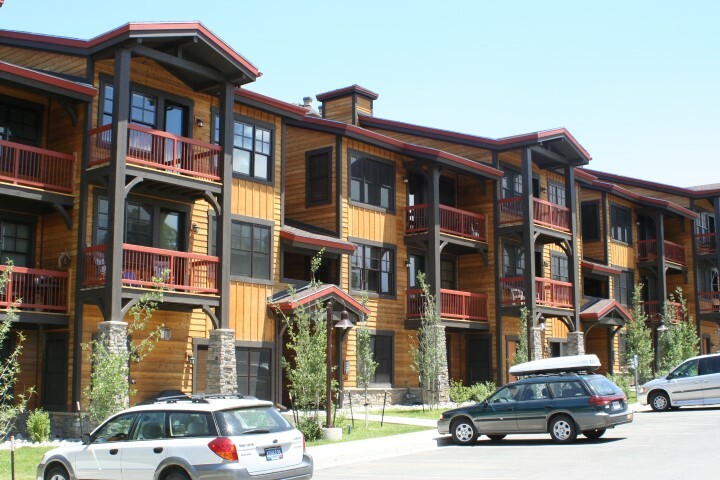 Sundance Condos are ideal for those that desire affordability but aren’t willing to sacrifice value. 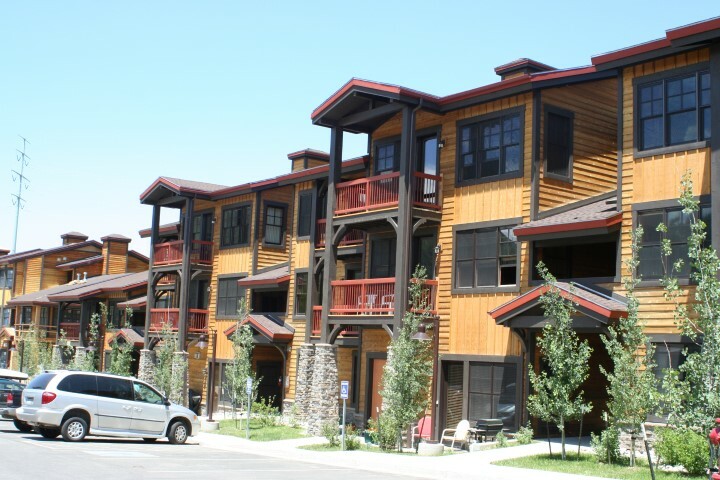 Built in 2005, this complex consisting of 19 apartments has detached garages for each residence, built-in hot tubs, granite counter tops, open floor plans, stainless steel appliances and more. 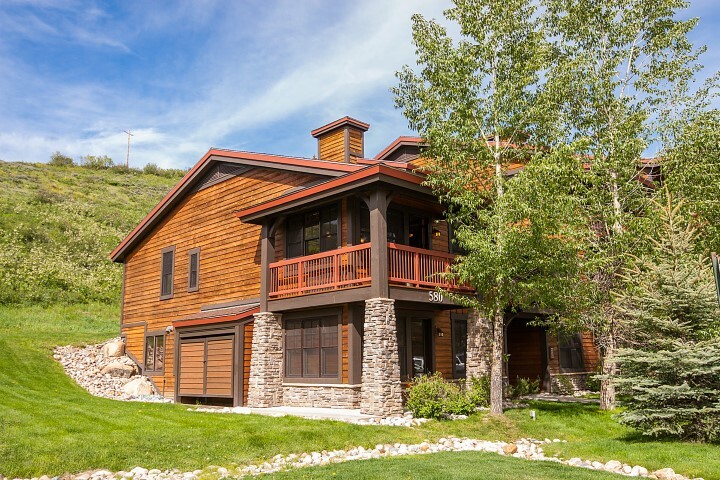 They’re just minutes away from shopping, dining, skiing, hiking, biking, and fishing. 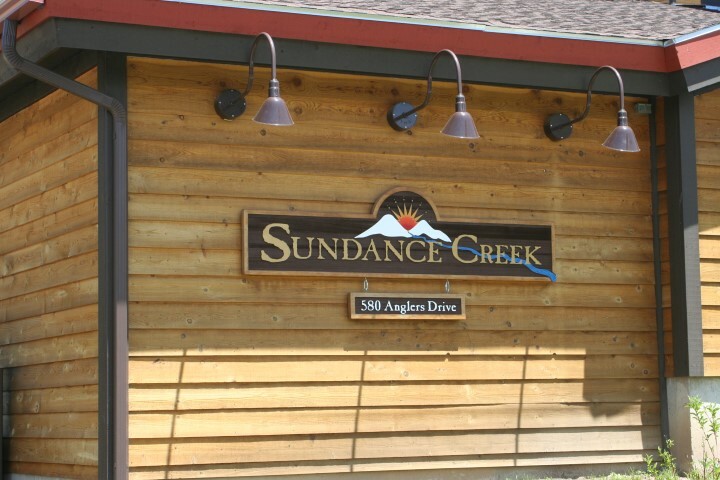 Make a Sundance your full-time home, a rental opportunity, or a perfect vacation getaway.